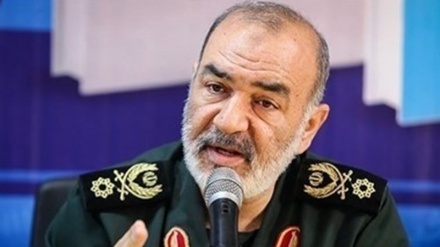 Writing a message to defense minister Brigadier General Amir Hatami, Iran's ICT minister, Mohammad Javad Azari Jahromi hailed the launch of Iran’s first operational satellite with a mission to space. 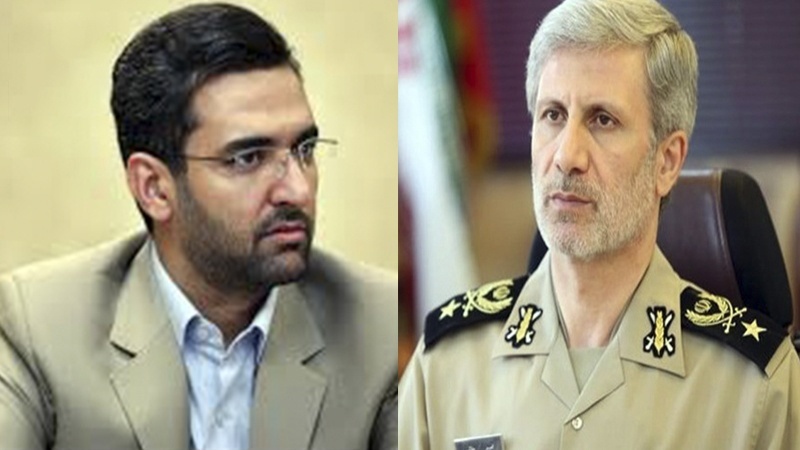 Iran Press/Iran news: "My dear colleague and brother, defense minister Amir Hatami, the Iranian Simorgh (Persian for Phoenix) roared magnificently today; Our satellite "Payam" (Persian for message) may have failed to reach orbit today but our satellite-carrier rocket, Simorgh (the Phoenix ) carried the indisputable message of the Iranian nation's authority and power," Iranian Minister of communication and Information Technology Mohammad Javad Azari Jahromi said in the message. 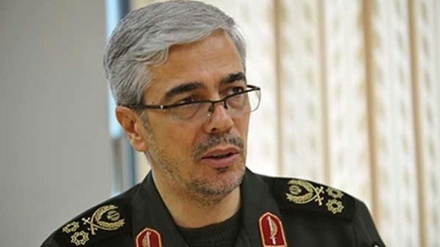 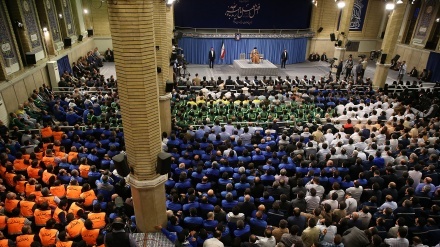 "For my part, I would like to thank you for the pioneering work you and your colleagues have undertaken at the Defense Ministry and I can confidently say with today's experience we will be more powerful tomorrow," Azari Jahromi noted according to Iran Press. 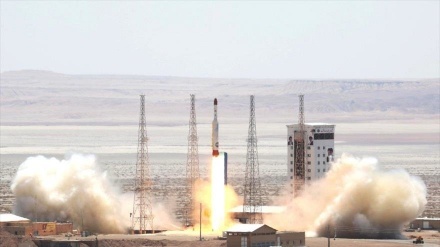 The domestically manufactured ‘Payam’ satellite is made by Iranian scientists at Amirkabir University of Technology (AUT) in Tehran. 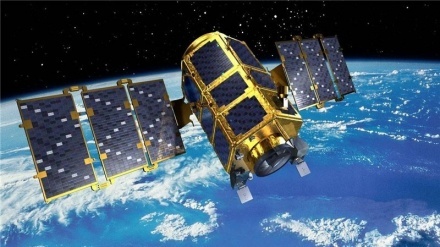 Payam is Iran’s first operational satellite with a mission to send daily information about the country's climate and agricultural lands. 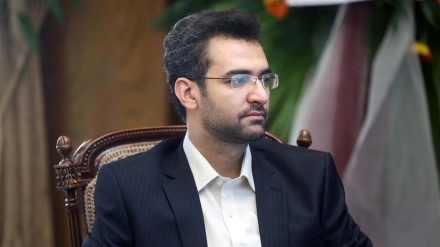 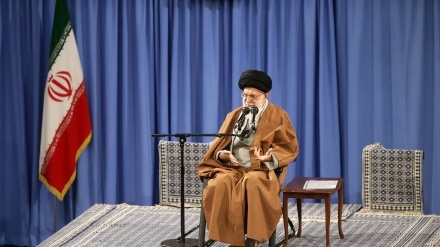 According to Iran's ICT Minister, Payam satellite got through two successful stages after launch, but the satellite did not reach enough speed in the third stage, and consequently was not placed into orbit.